Following are 10 awesome gyms that should motivate you and give you inspiration, at least they do for me. Scroll down for 10 gyms, 16 photos and 10 descriptions. 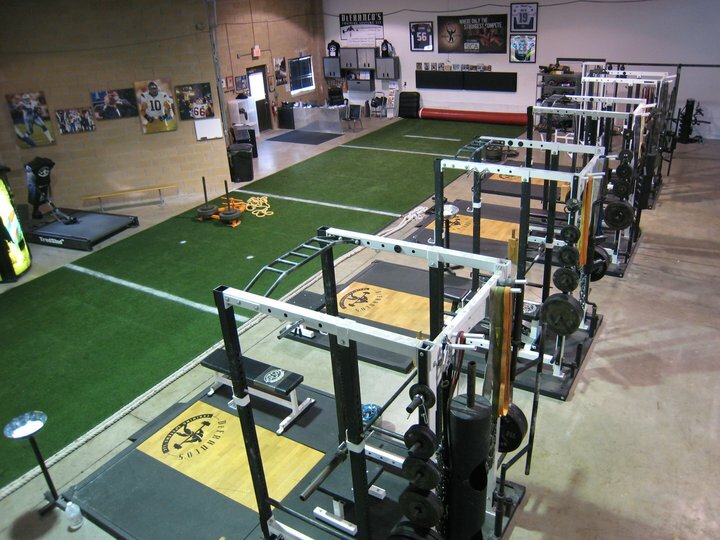 DeFranco’s is the kind of gym most athletes can only dream of with programs and equipment specifically tailored for athletes. 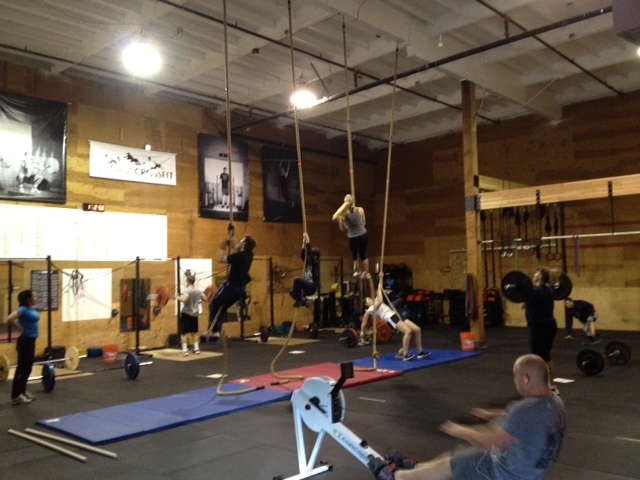 Priced at $500-1000 per month for group sessions, it’s a great gym but not for the casual trainee. Featuring heavy equipment for compound lifts and an indoor track for resisted sprinting, you can see that is very suited for sports such as Gridiron. 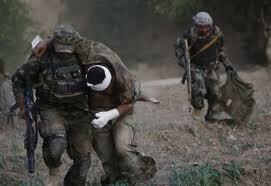 Below is a photo of some of the trainees. 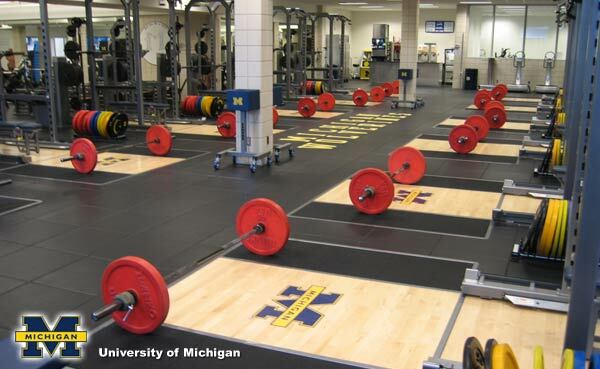 The lucky students at Michigan University get to use this well equipped gym. 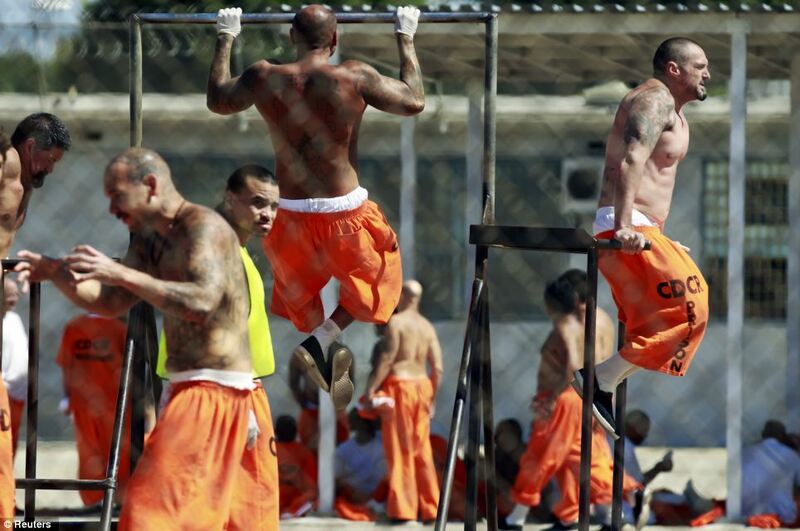 With enough power racks and platforms for a whole sports team, everybody should be well trained. 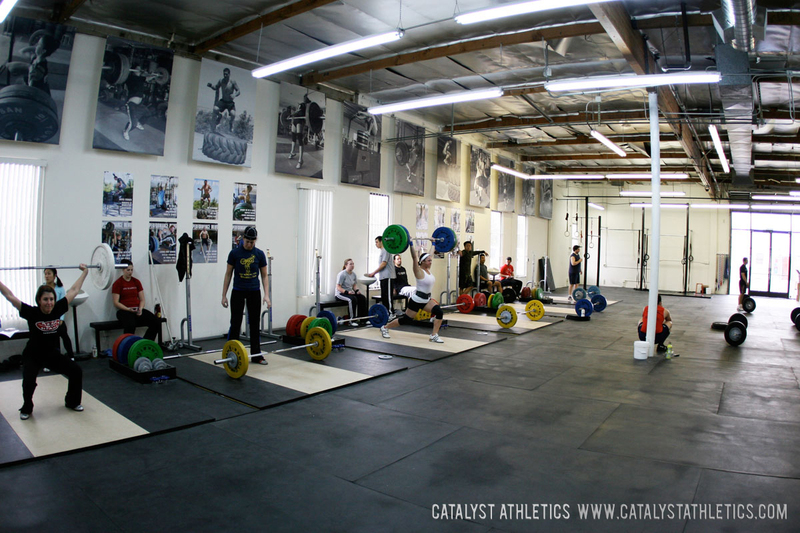 This gym focuses on Olympic lifts and has lots of open space and suitable equipment. 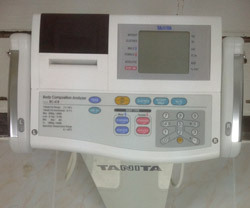 Numerous trainees have improved their lifts in this gym. An impressive point of note is that many of their trainees are women (doing big lifts too), as can be seen in their Olympic Lifting Photo Gallery. This girl deserves a lot of credit for this gym. It’s a really nice home gym and a good use of a small space. There was a fair investment in this gym though, I’d estimate it at $2000+. 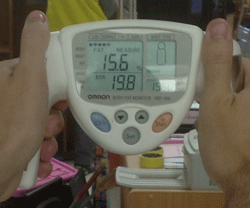 By the way, she has increased her body weight from 82lb to 102lb over a few years, wow! 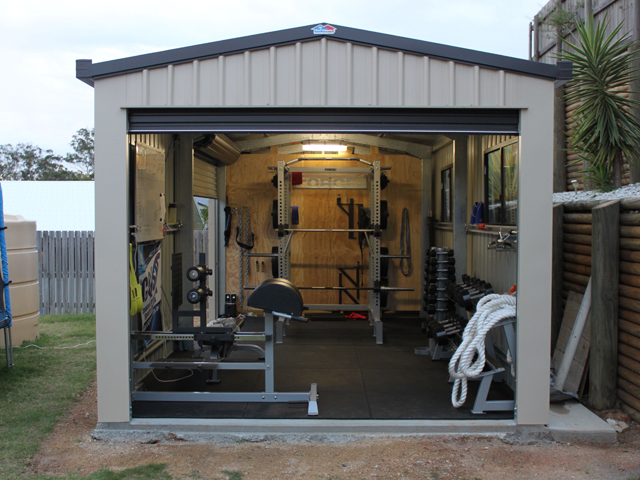 This guy is making good use of his new shed, with a comprehensive setup including full dumbbell set and rubber flooring. The shed is really good weather protection for the (rather expensive) equipment. 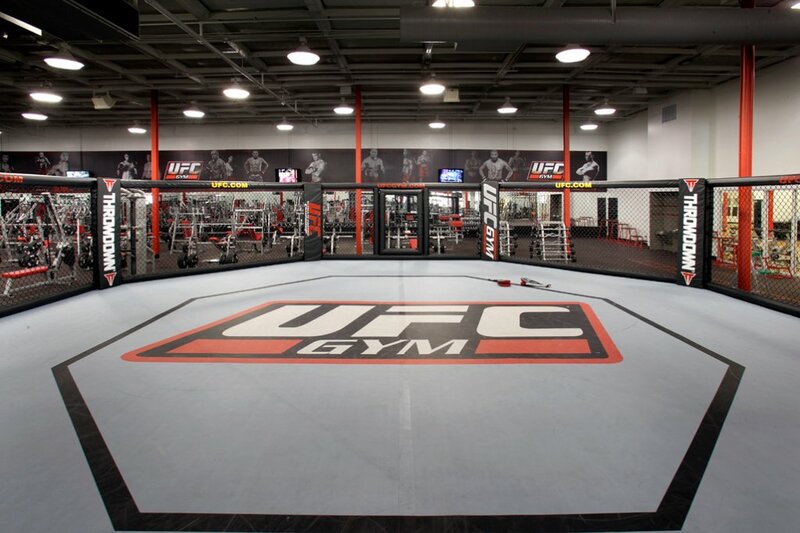 For those of you into MMA, you can’t go wrong with this gym. Weight lifting (in the background) and an MMA cage side-by-side. This one is not so much about the gym, but about the guys who pulled it together and use it! Who do you think is more useful in the following situation (pictured below), a guy with stick-thin arms or the guy above deadlifting 500lb+? Since you’re on the internet reading this, I assume you’re not in prison. So you already have an advantage over these guys; you have access to well equipped gyms, sufficient food and sleep, and even supplements. So get lifting! 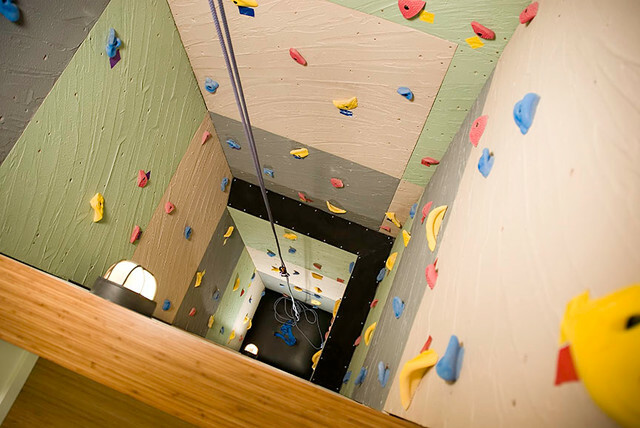 Don’t build a staircase, build an internal rock wall to travel between floors! 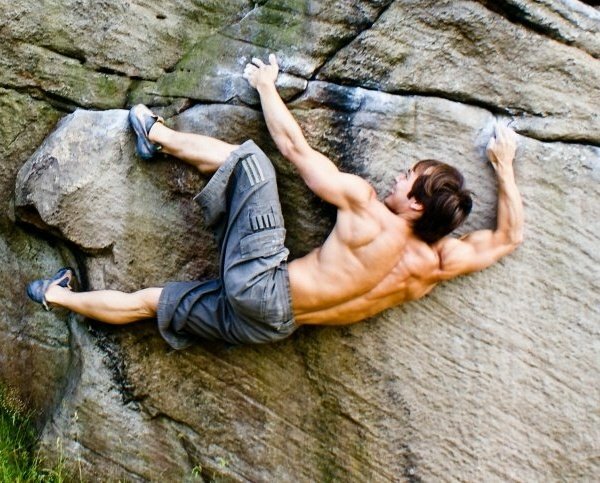 It’s not really a serious recommendation nor a lifting gym, but do enough rock climbing and you’ll end up with a back like this guy, which is awesome! 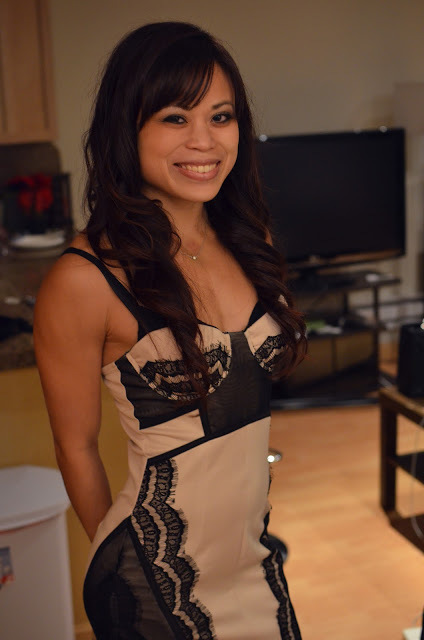 Ok, so they weren’t all weight lifting in the strictest sense, but body weight exercise can be sufficiently intense even for an individual who can lift a lot of weight in a regular gym. Try doing body weight exercises with maximum intensity and you’ll feel it the next day, for example 50 jump squats touching the ground then touching the roof with a 1 second pause at the bottom of each squat. 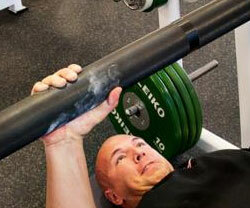 Anyway, I hope you’ve been inspired to improve your home gym, join a more awesome gym, or just get out there and lift. 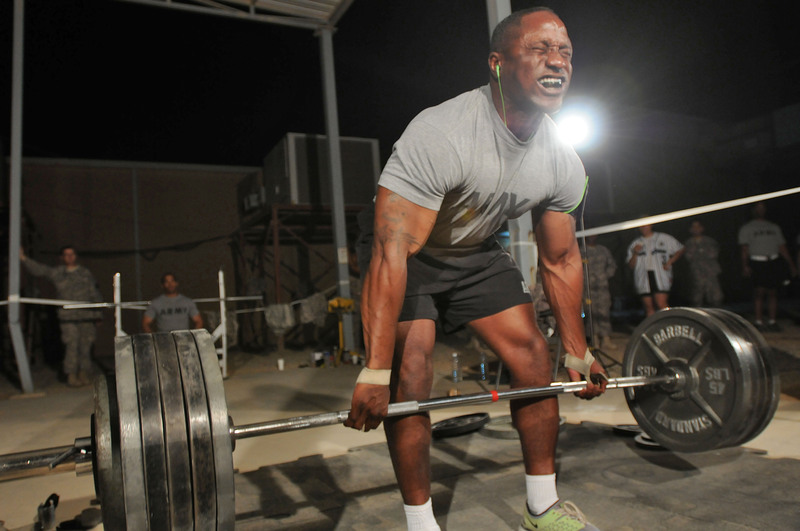 No Responses to "Top 10 Awesome Weight Lifting Gyms (With Photos)"